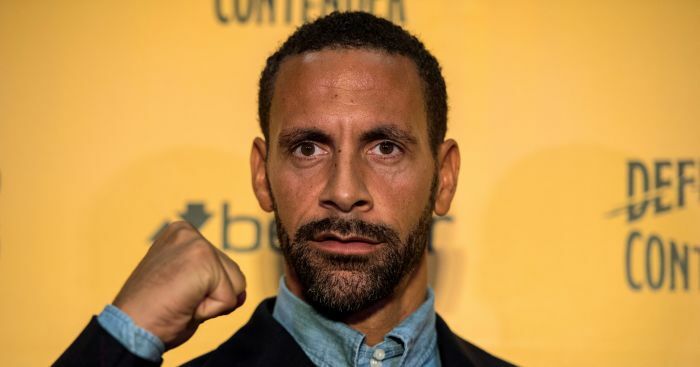 Rio Ferdinand launched into a pro-Mike Ashley diatribe on Saturday. It went down really well. Ferdinand leapt to the defence of the beleaguered Newcastle owner, who came under fresh scrutiny after the club slipped into the Premier League bottom three following defeat to Chelsea. 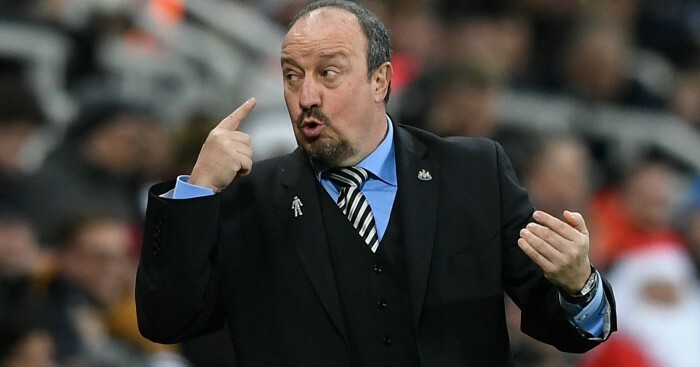 The BT Sport pundit said that Ashley should be ‘thanked’ by Newcastle fans for spending “his own money” to get them promoted, and for landing Rafael Benitez as manager. “I understand Rafa’s frustrations because as a manager you want the ability to go out and spend money, but they’re not in that position. “At the same time I understand Mike Ashley. 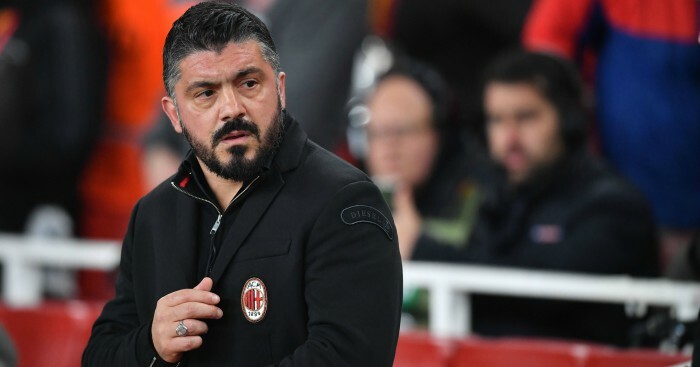 Why is he going to spend more and more money – millions and millions of pounds – when he’s actually looking to sell the club? “He’s got them to a point now where they’re back in the Premier League and they’re consolidating to a certain extent. “It’s not easy to sell a football club. He’s got a price and he’s going to wait to get it. He’s spent money at that football club, he’s just not going to spend it at this time. “All these fans, they do dream, and they dream big and I understand that. What are Newcastle’s aims? They can’t be aiming at being a Man Utd or a Man City. They’ve got to aim to be a Bournemouth. They’ve only just started spending. “I don’t even know him! I don’t even know him really well,” he laughed. When it was put to him that Newcastle actually generated more money through player sales than they spent on signings in the summer they were promoted, Ferdinand simply replied: “Well he’s the owner. “You look down the road, last season or whatever, Sunderland, £1.2m they had to spend in the Championship. 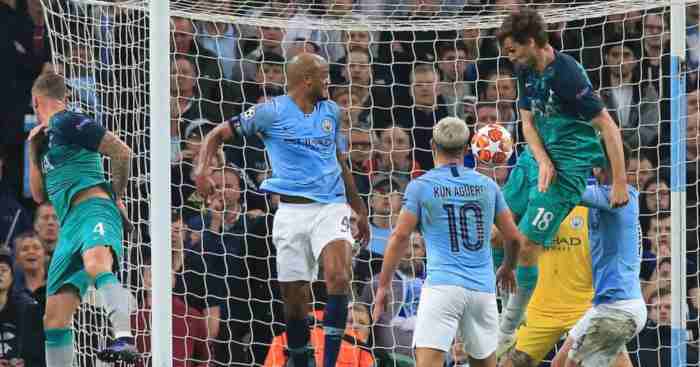 Put to him that Brighton and Huddersfield had spent considerably more net since all three were promoted in 2017, Ferdinand said: “Newcastle are a yo-yo club. Newcastle have been a yo-yo club for however many years, yeah? “He doesn’t want to do that no more. He’s been there, done that and wants to move on. “What’s the problem? He wants to sell the club, why should he go and spend millions of pounds? 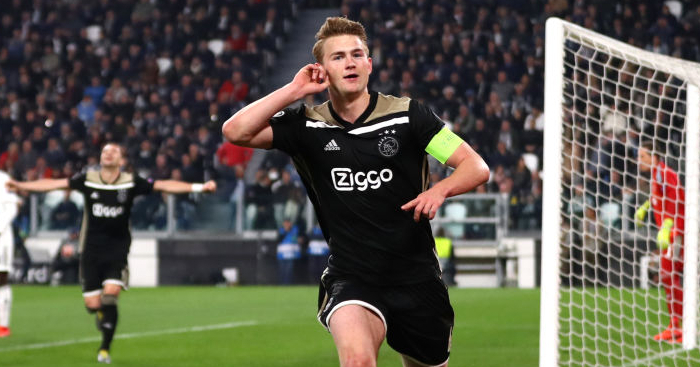 Rio Ferdinand reckons Matthijs de Ligt, not Dinos Mavropanos, is "the best young centre-half on the planet". 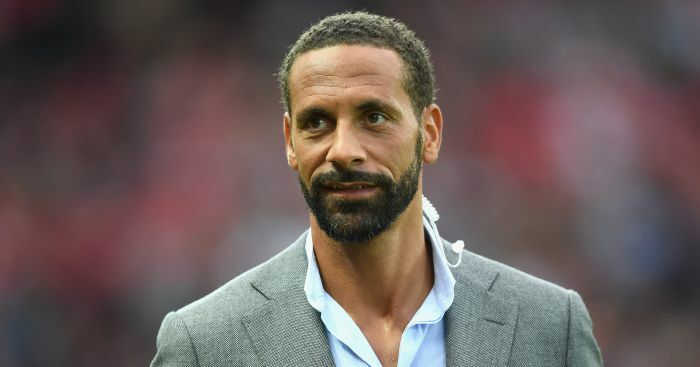 Rio Ferdinand has made his prediction as United look to overturn a 1-0 deficit in Barca on Tuesday.